Founded in 1567 by the Spanish, Castro is Chile’s third-oldest city and home to roughly 29,000 people. 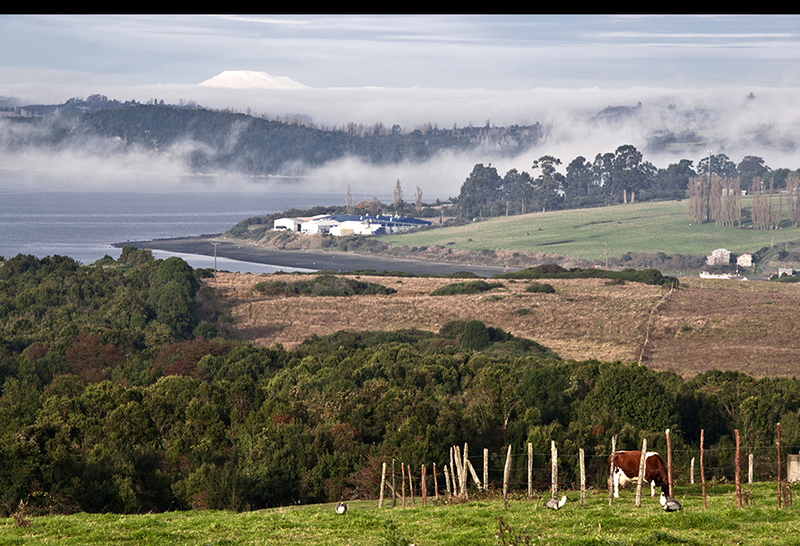 It is the transportation hub and tourism center of Chiloé — a 41-island archipelago which includes Isla Grande de Chiloé, the continent’s fifth-largest island and where Castro is found. Traces of the area’s past can be found in the historic churches — 16 of which are UNESCO World Heritage Sites — that dot the isle. Another form of arresting architecture exists in the palafitos, the region’s unique waterfront wooden homes that sit atop stilts.